Spain's landscape is a sensual feast, the eyes indulging in medieval towns as internationally revered wines excite the nose and tongue. As the reds tantalize and the whites leave crisp tones, you explore the country's eight world-famous wine regions. 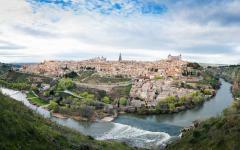 Exclusive tasting, boutique vineyards, private tours with the winemarkers: this vacation is handcrafted for connoisseurs and wine lovers, taking you from Madrid to Barcelona via the renowned valleys of Northeastern Spain. Spain is the cradle of international wine, its history of cultivation stretching back three to four millennia and the country continuing to revel in experimentation. There are more acres of vines and vineyards here than any other country in the world, a testament to Spain's number one obsession. Even on the arid plateaus of Central Spain you'll find farmers feverishly cultivating. 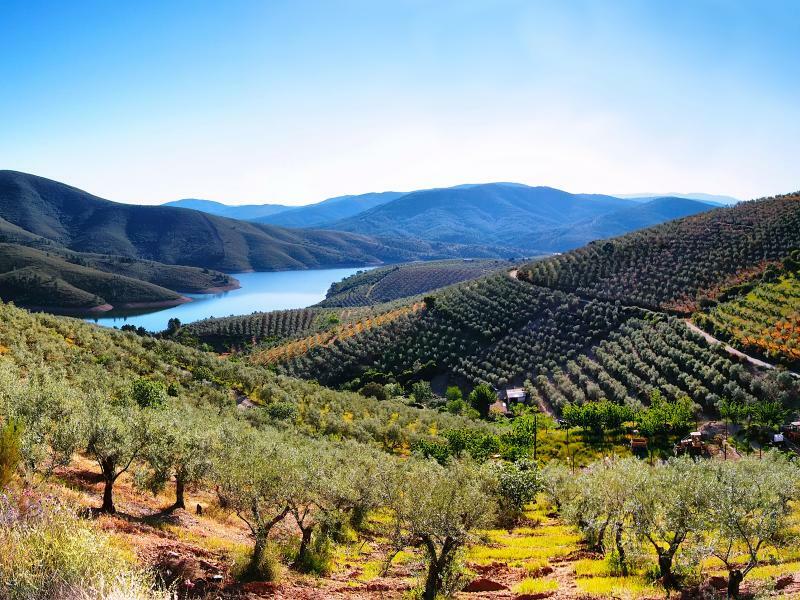 But this handcrafted Spain wine tour isn't interested in vino de mesa (table wine), it's focused on the country's finest winelands and most exclusive vineyards. 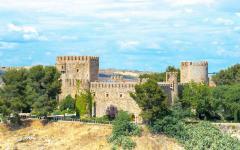 Moving from Madrid to Barcelona, this unique vacation explores Spain's eight most respected and revered wine regions, including La Rioja, Priorat, Penedes, and Ribera del Duero. It's vintage VIP tasting all the way as you discover 18th century chateaus, medieval farmhouses, innovative flavors, and a rich diversity of grapes. Your Madrid welcome glimpses at what is to come. 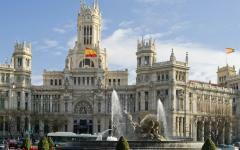 Sample the finest from nine regions at one of Madrid's most renowned wine merchants, then sit down to a nine course Spanish tasting menu at an almost mythical traditional restaurant. Days two and three explore the finest grapes grown in the less than ideal conditions of Central Spain. 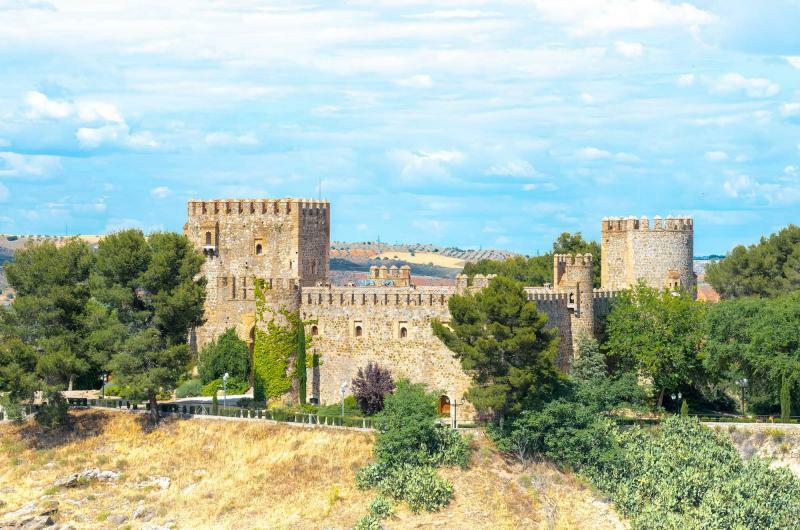 Meet winemakers who are becoming the darlings of international wine connoisseurs as you explore the regions of Castile-La Mancha, and Rueda and Toro. Throughout this tour, all transfers are by luxury Mercedes with a knowledgeable driver guide. Hand selected restaurants complete the gastronomic feast as they sensually showcase the eclecticism of Spanish cuisine; expect medieval banquets, Michelin fine dining, atmospheric traditional restaurants, and gourmet organic produce. Northeastern Spain's sheltered slopes are where the country's world-famous reds have their roots. A compact area of valleys is home to the distinct regions of La Rioja, Ribera del Duero, Navarra, and Txacoli (famous for its dry white). Spend four days in this charming area, sleeping in quaint walled towns and wine tasting at the country's most internationally acclaimed vineyards. Enjoy vintages at famous producers as well as exclusive tasting sessions at tiny farmhouses that have been delighting the wine community for centuries. 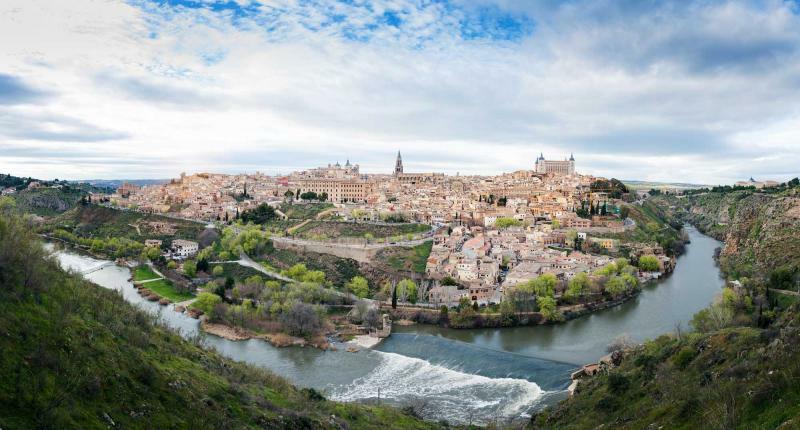 The overnight stops are wonderfully atmospheric, featuring four of Spain's most traditional and well preserved medieval towns, including Pamplona and San Sebastian. 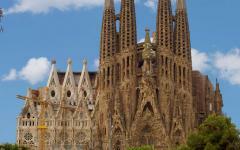 On day eight you fly to Barcelona where this wine tour culminates with Mediterranean flavors. 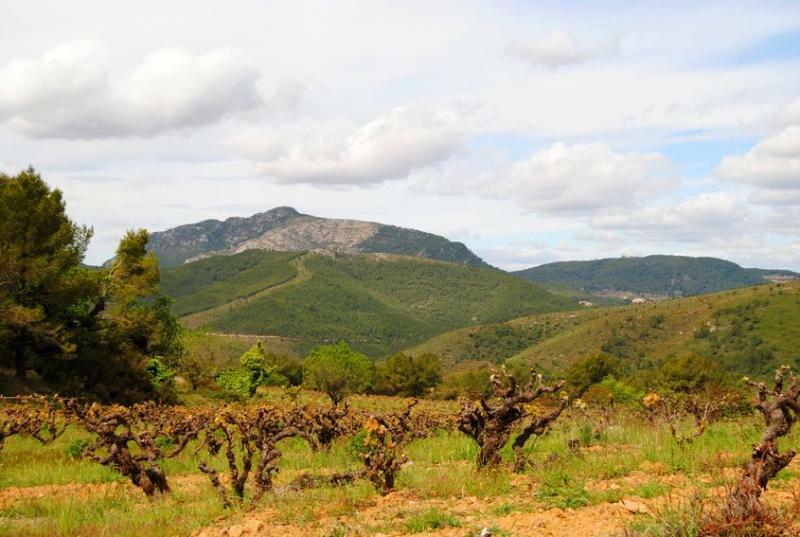 Penedes and Priorat are the outstanding regions here. Breezy mountain slopes and unusual soil have helped craft magnificent cavas and unique earth flavored reds. As always, the exact daily itinerary will be tailored to your tastes and specifications as your guide selects from a variety of acclaimed vineyards. Take day trips into these two regions then spend your evenings in the heart of historic Barcelona, surrounded by ambient streets and the unusual architecture that inspired the world. The city's best restaurants add further excitement to the tongue. Throughout the tour, your guide will assist in boxing and posting your wine purchases, ensuring the best of Spain dominates your cellar for years to come. 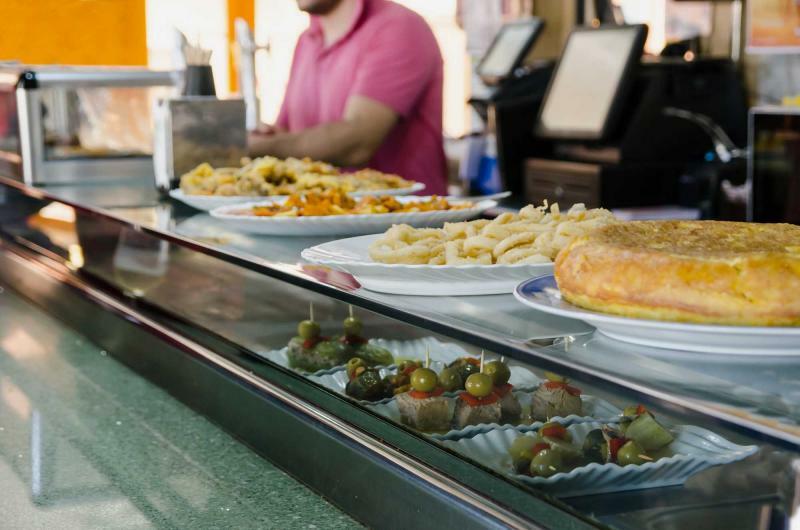 Madrid's streets promise regal gastronomy. A palace shines with its odes to Renaissance beauty. 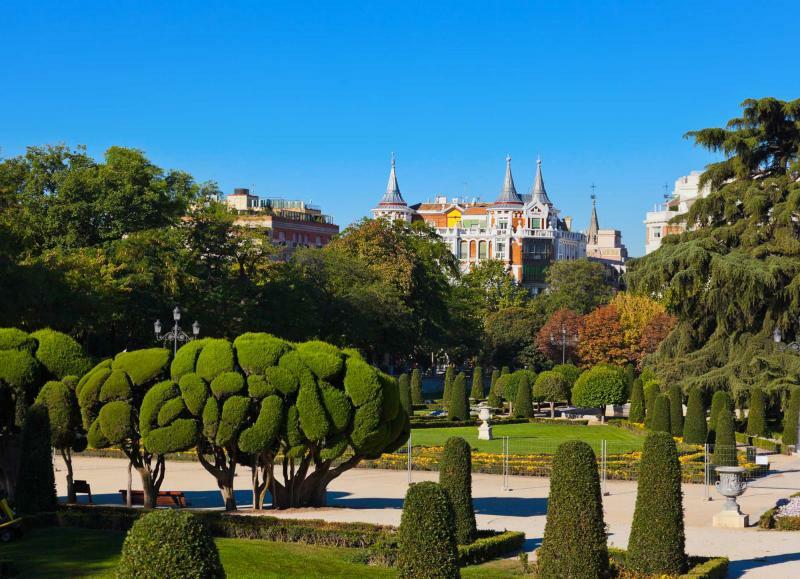 Exclusive restaurants spill the scents of indulgence onto red painted squares, and one of Madrid's finest wine merchants offers a sublime welcome to the tastes of Spain. Sample nine vintage wines, each of them taken from a different region. A skilled technical guide talks you through the regions, providing an overview of Spain and setting you up for the next twelve days of tasting. Nine wines, and now nine gourmet courses as you sit down at Viridiana, a surreal restaurant that explores the beauty of food from all across the country. 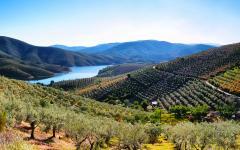 Central Spain is far from a wine grower's utopia. The arid plateau has a strange beauty, a kaleidoscope of yellows and reds dominating the horizon as you travel into Castile-La Mancha. 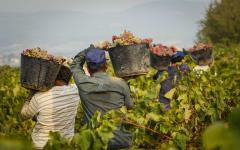 Spain has more acres of wine grapes that anywhere in the world, a testament to their obsession with cultivating, regardless of the conditions. Over thousands of years, vineyards have excelled in creating something remarkable from a land less fertile. These are the Vino de Pago estates, classified to be on par with the finest wine regions in the country. Today you visit a succession of Castile-La Mancha's Vino de Paga vineyards, marveling at the almost mythical flavors that emerge from hard soil. Sample a complete range of grapes today, as well as the experimental cross-fertilization that has been forged over 3,000 years. 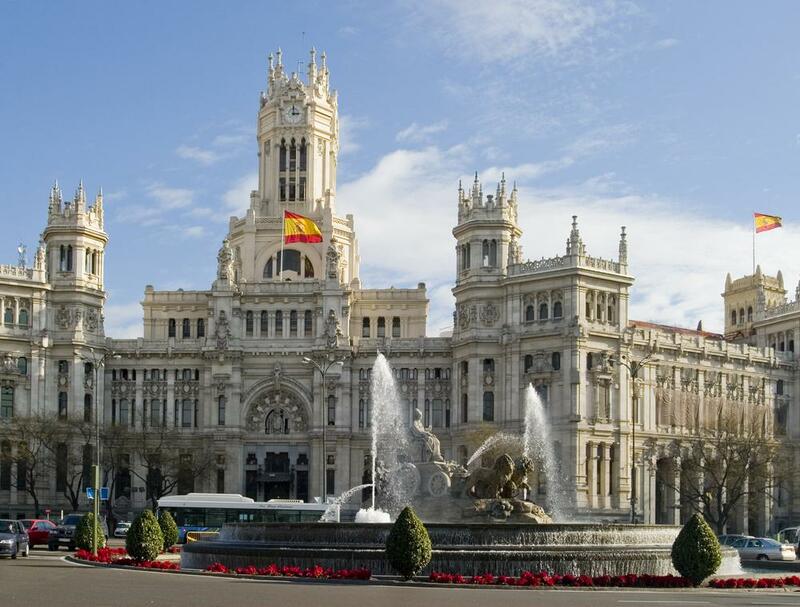 The pace is leisurely and you return to Madrid in the early evening for a gala dinner at a 17th century restaurant serving historic banquets from a bygone era. 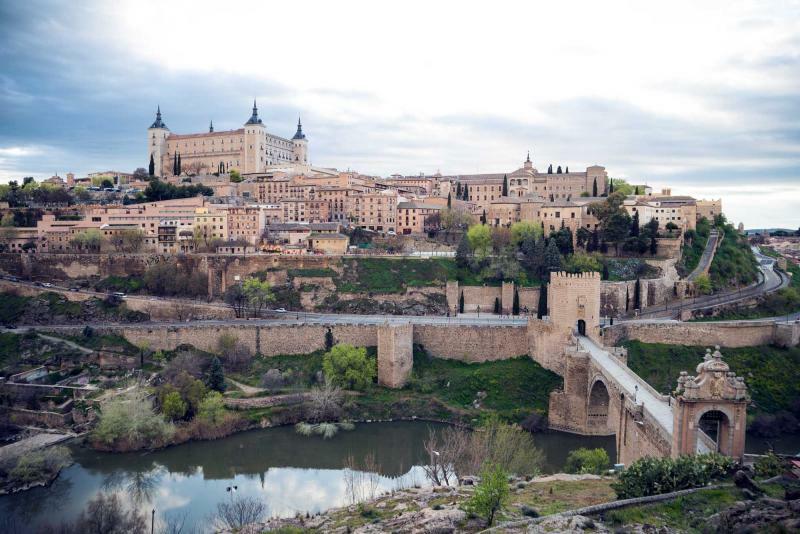 The Duero River meanders across fertile plains and deserted castles, its waters are the secret behind North Central Spain's high elevation viticulture. Medieval towns cling to hilltops, the inhabitants mostly gone but the stone reminiscent of an ancient town. Just over an hour north of Madrid you reach the region of Rueda, where cooler climates forge an emergent hub for some of Spain's most exciting whites. Youthful and exuberant, two Rueda vineyards provide a modern start to the day's tasting. Toro is equally dependent on its cool evenings, specializing in Tempranillo with strong aromas. Tour the iconic fields of bush vines and sit down with the winemakers in two of the region's original bodegas. Oak aging is complimented by a lunch of roast lamb and a leisurely afternoon at a luxurious wine estate. You spend the evening on a wine farm in a converted boutique farmhouse, the tasting continuing well into the evening. The valleys brighten as you continue north, vibrant greens descending across valleys peppered with historic villages. The boundary to Ribera del Duero isn't marked but it's immediately apparent, the slopes suddenly alive with continual bloom. 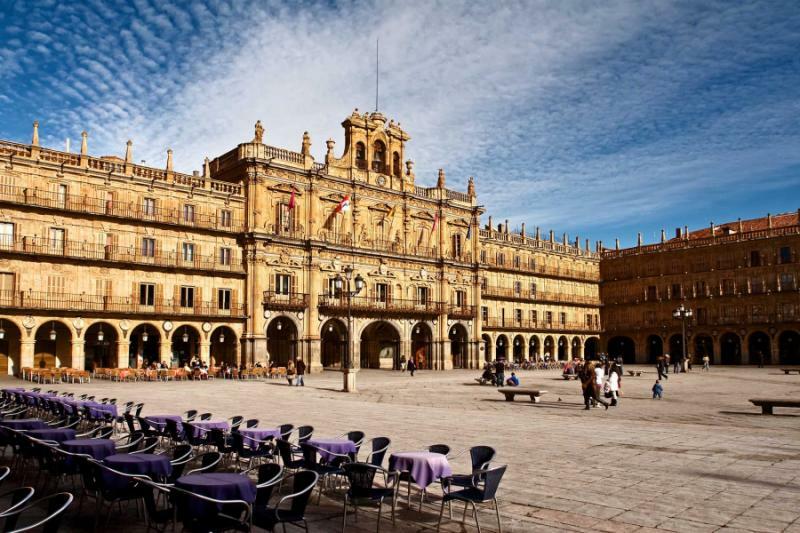 Your first stop is Abadia Retuerta, where a 12th century monastery provides the setting for sampling the recently voted “Best Red in the World.” Another two VIP tasting sessions are included as you weave to Burgos, the town welcoming you with chimes from its Gothic cathedral. Almost exclusively Tempranillo, Ribera del Deuro strongly rivals La Rioja as Spain's most prestigious wine region. Expect strong oak flavors and wines that age exceptionally. All three of today's vineyards having a long standing history of reserving their produce for real wine connoisseurs. 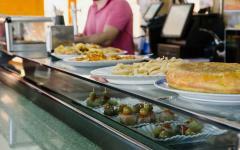 Burgos makes for a charming evening of exploration and your guide can recommend a selection of restaurants. 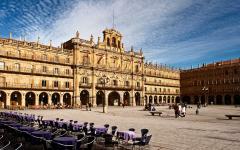 Rioja excites the imagination of wine lovers, Spain's most famous region never failing to deliver distinct flavors. 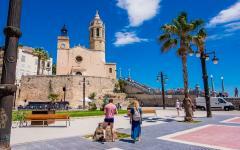 Journey into the region and vineyards seem to cover every square inch, row after row of vines emanating from whitewashed bodegas and pedestrianized villages. Like Ribera del Duero, Tempranillo is the prime grape, well aged in oak and often only released after eight to ten years. Finca Valpiedra makes for a classic overview of the region, the winemaker taking you through easy-drinking young wines to their Gran Reserva. 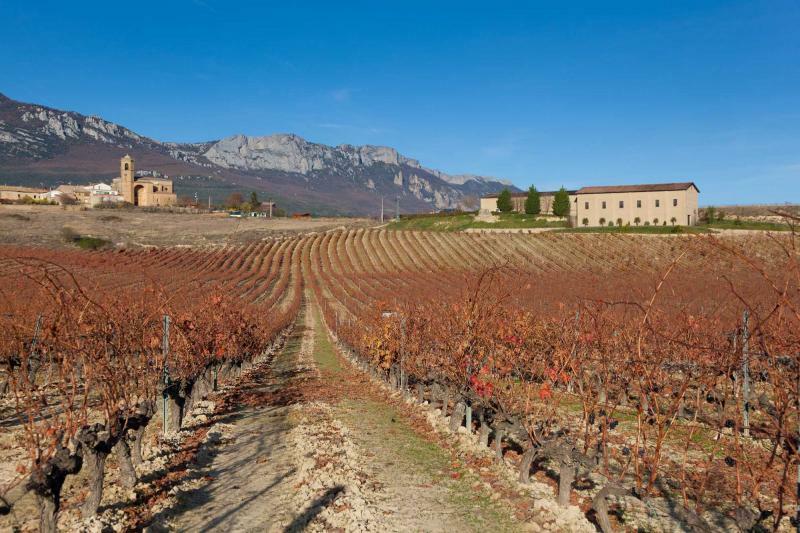 Exploring the estate provides an idea of the soil and conditions which have made Rioja flourish. While the Rioja region is internationally acclaimed, individual wineries work hard to produce a distinct taste. Graciano, Mazuelo, and Garnacha, are blended with Tempranillo, local secrets kept under hats and millions of bottles aging in underground city cellars. Two vastly different cellars epitomize the diversity. First, Remirez de Ganuza offers ultramodern experimentation in a town that screams of tradition. It's the hip and chic side to Rioja. 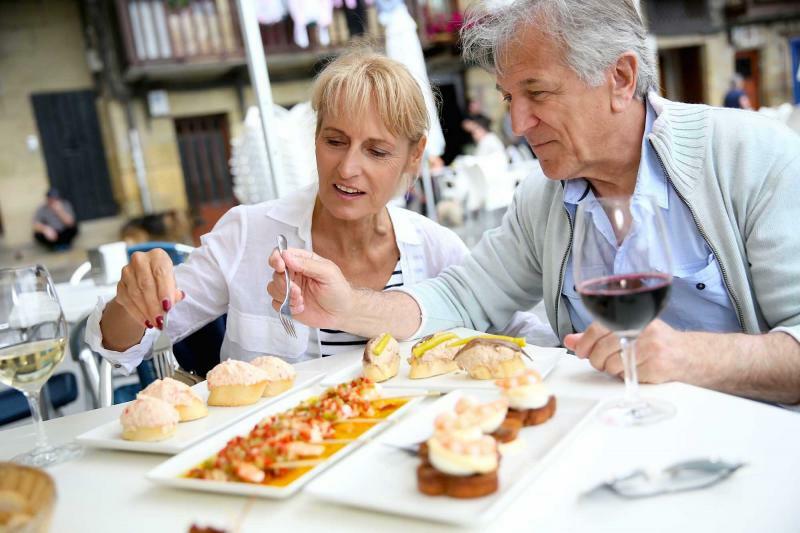 Enjoy lunch in the evocative town square of San Vicente de la Sonsierra, before an aging farmhouse revels in its preservation of tradition, presenting incredibly full-bodied reds to complete the day's tasting. Completing today's portrayal of Rioja, descend below the streets of Laguardia to a maze of cellars illuminated by lanterns. You spend the night in this town of medieval musings. The Navarra Valley delights in making an impression, its villages steeped in Roman chronicles and its castles standing like sentinels above the vineyards. Sandwiched between Rioja and the French Bordeaux region, Navarra's sun-drenched valleys are home to Spain's finest roses. 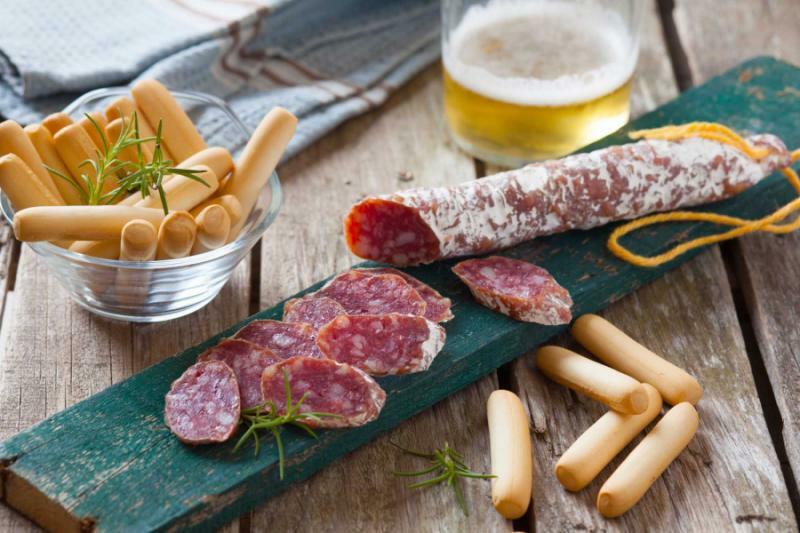 After a leisurely morning your first stop combines Navarra's two specialties; enjoy suckling pig at a historic farmhouse as the best local Garnacha is tasted. Olite's almost mythical castle provides the backdrop to your second tasting, an experimental farm that's helping to transform the region's international image as a red wine producer. 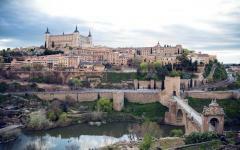 Then the luxury Mercedes rolls into Pamplona, the region's capital and a town that always elevates preconceptions of traditional Spain; tight streets of olive merchants, cobbled squares of endless al fresco terraces, narrow alleys leading to boutiques, and the etchings of history appearing around every corner. Your hotel is idyllically situated in the heart of the old town. A coastline appears, controlling the horizon as you complete the journey to the northern most wine regions of Spain. 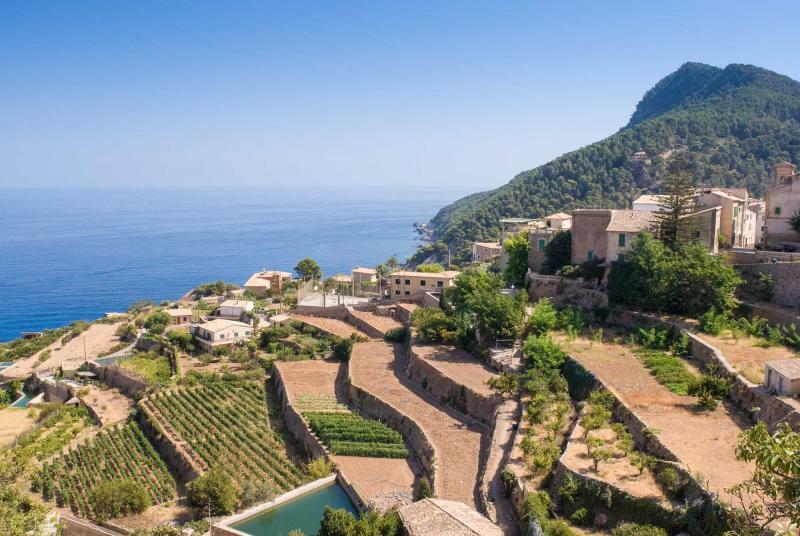 Fishing villages hide beneath precipitous slopes, ocean waves come postcard perfect into elegant bays, and your morning's wine tasting brings a new taste to the vacation. Txacoli specializes in a very dry slightly fizzy white, one that's best enjoyed with the fresh seafood of the Basque Coast. A tiny winery offers the tasting before your lunch at Getaria, where seafood is grilled outside as delicately salty air comes off the waves. 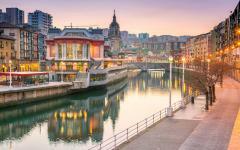 Continue to San Sebastian, a charming seaside town combining the glamor of royalty with the eternal tradition of Spain. The afternoon and evening is at your leisure. There's a break from vineyards today as the focus shifts from Northeastern Spain to the Mediterranean. Spend the morning in San Sebastian, resting at the beach or exploring the old part of town. Lunch is a special memory, served at the triple Michelin-Starred Akelarre, six courses paired with wine from across the northern valleys. 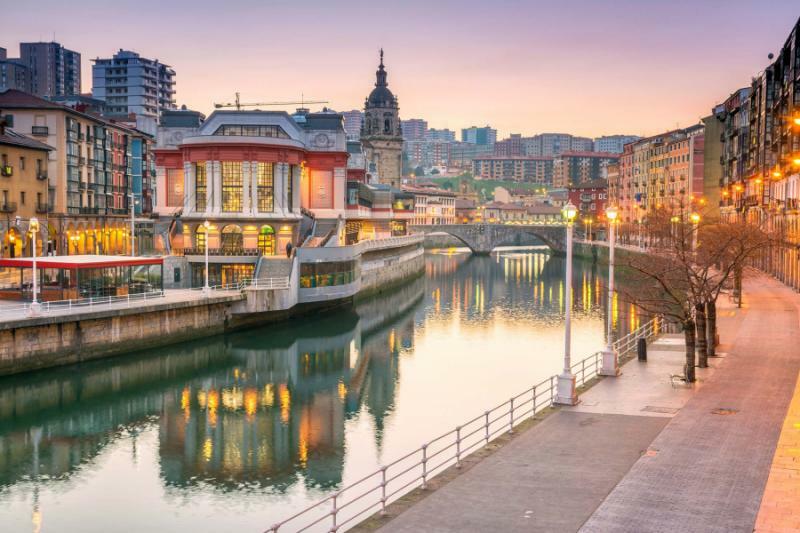 In the afternoon you transfer to Bilbao with enough time to visit the highly unusual Guggenheim, a mass of twisted metal that's as famous as the artwork it contains. Then a late afternoon flight takes you to Barcelona, where a five-star palace hotel is situated amidst the city's indelible cityscape. 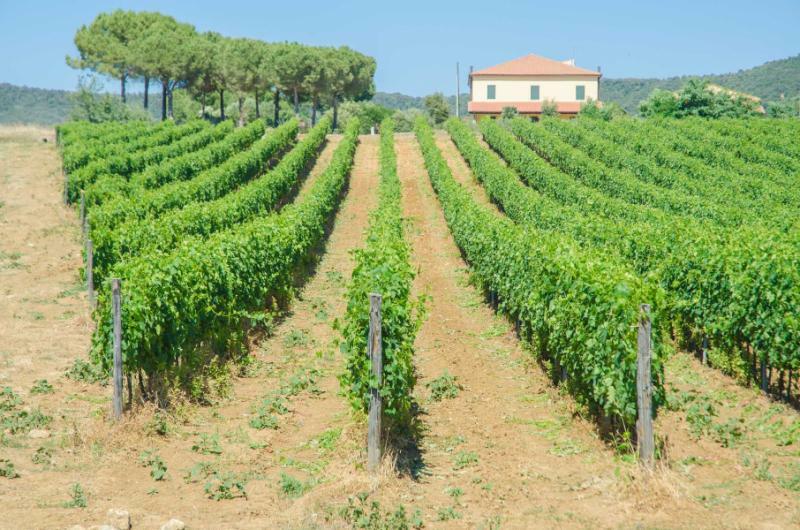 The Mediterranean coast doesn't have the same wine history as the Northeast but you couldn't guess it. 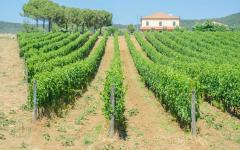 Vines cling to steep terraces, filling the panorama as you travel through the Penedes region. Aromatic whites are the highlights, the likes of Macabeo and Parelleda revealing the modern facade of Spanish winemaking. Start at Pares Balta, sipping on exclusive cavas and a VIP menu of six whites, including their cult classic, Abiss. Penedes is a dynamic region, emerging from the shadows to rival the country's most historic wine destinations. Your second winery presents the variety of grapes found on its slopes, taking you from Xarel-lo to Merlot and the once forgotten Samso grape. A late banquet lunch is enjoyed beside the beach in Sitges, the duck specialty symbolic of the Penedes gastronomy. Return to Barcelona and the evening is at your leisure. Priorat appears like a wine lovers dream, steeped terraces of grapes interspersed with pastel colored farmhouses and an atmosphere of enchantment. It's a place of exclusivity and boutique tastes, the unusual soil and wide altitude range creating wines that are difficult to locate. Garnach and Carinena are the main grapes, grown in crumbling slate soil, and bottle aged to perfection. Priorat and Rioja are the only Spanish wine regions to be bestowed with the superior status of DOCa (Demoninacion de Origen Calificada), recognition of the consistent excellence of their vintages. It's also an acknowledgement of their contribution to the diversity of Spanish wine. Journey through a series of hamlets, each inspiring originality with their pedestrianized streets and graceful churches. 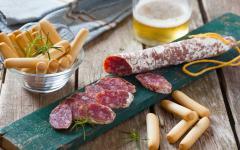 Falset hamlet is the setting for a gourmet lunch before a second Priorat farmhouse reveals a cellar of epic proportions. Hundreds of thousands of bottles fill the racks as the winemaker talks you through the collection. 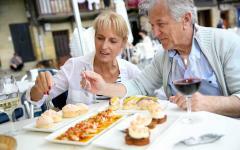 A sampling menu of aged vintages provides a fitting end to your exploration of Spain's wine regions. Return to Barcelona and the evening is free. The guide can make a number of excellent dinner recommendations. The Park Guell appears like a blur, everything curved and blended in Gaudi's completed masterpiece. Wander through columns of impressionism, watch the tiles catch the morning sun, and spend a few hours admiring the panoramas of Barcelona below. 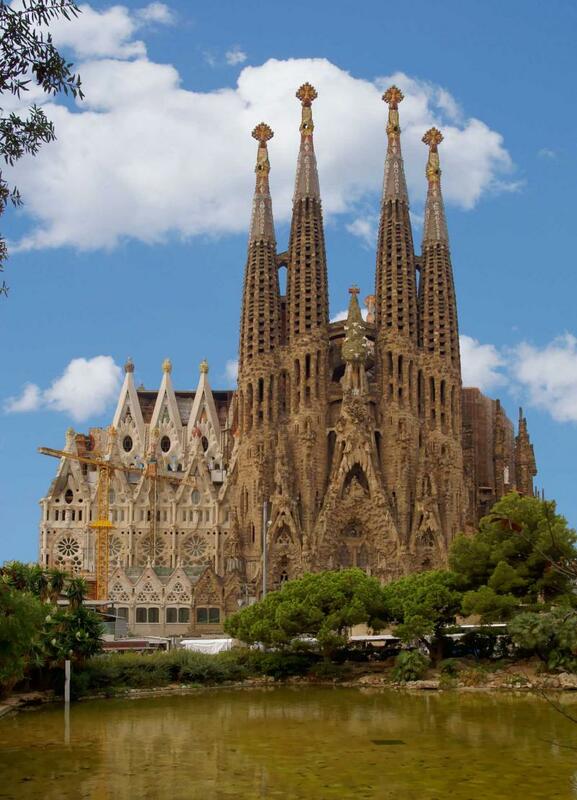 The Sagrada Familia is a much bigger project, still under construction after 130 years yet already a World Heritage Site. Its spires ascend like a dream, each individual and marked by the weird and wonderful. Each side of the cathedral is vastly different, yet the disparate parts come together in a fairytale of exquisite mystery. Now step inside, the eyes unsure where to focus as everything seems surreal. Take your time and indulge: no world building can rival the artistic sublimity. Casa Mila completes your morning tour of Gaudi's work and the afternoon is at your leisure. This evening, Barcelona's most exclusive wine merchant opens its doors for a VIP tasting session. The menu is partly designed by you, based on the samples from the last ten days. The merchant compliments your choices with wines from unknown regions of Spain, including a couple of renowned Sherries from Andalusia. Leaving a final impression of gastronomic Spain is Cinc Sentits (Five Senses, in English), a luxurious gourmet restaurant with just a handful of tables. After a final luxury transfer, Barcelona twinkles beneath the wingtips and you're on the journey back home. Fortunately, crates of wine aren't clanking around in the Boeing. Throughout this journey, your guide will assist in packaging and sending all your purchases, ensuring the finest Spanish wine can be shared at home as it fills your cellar for years to come.